The Trimble MX2 is built to extend the capabilities of a field surveyor, and safely and effectively addressing difficult projects. It enables surveyors to enter the world of mobile scanning with a manageable path to achieving return on investment and effective cost per collected point, accelerating projects and offering new capabilities to help win competitive tenders. 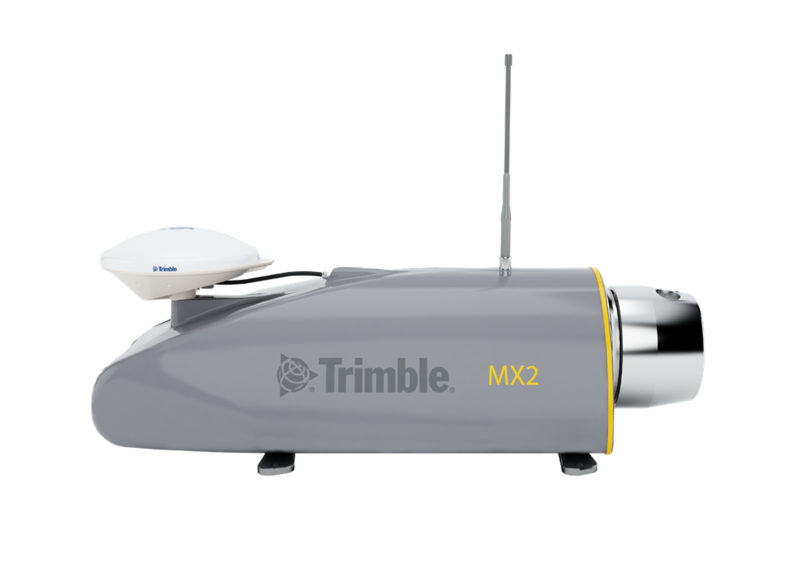 Designed for mapping, surveying and engineering environments, the Trimble MX2 is rugged, lightweight and portable, and is easily deployed and redeployed, on a project, like conventional surveying equipment. 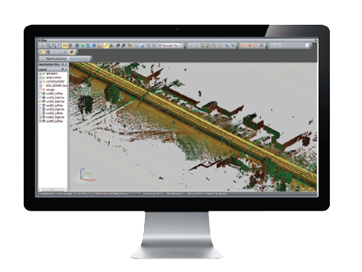 A precise laser scanner, along with an embedded Trimble- Applanix GNSS/Inertial positioning system, creates point cloud accuracies necessary for many spatial imaging projects. Versatile system offers significant operational flexibility. Six 5MP cameras provide rapid 360 degree image documentation with high precision positioning using tightly coupled GNSS and inertial referencing system. 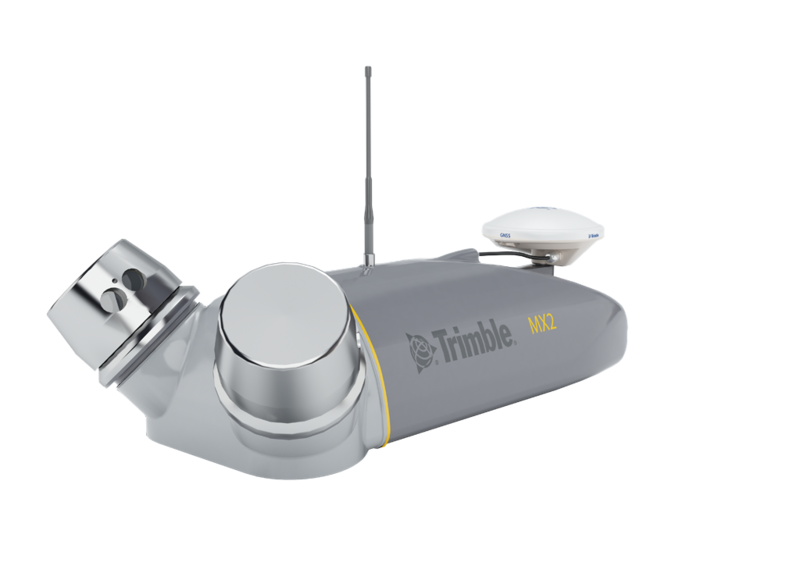 It uses Trimble Mobile Imaging capture software and Trimble Trident office for data capture, extraction and analysis.